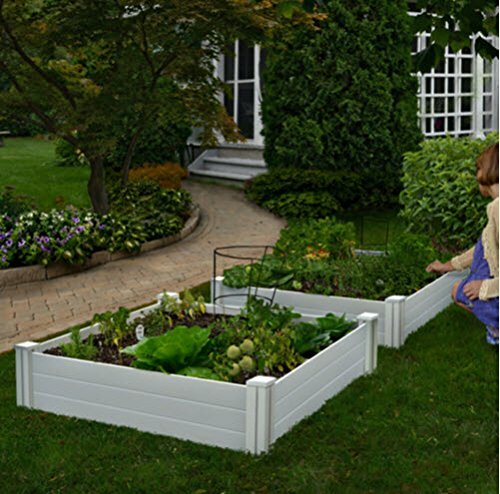 White Vinyl Raised Garden Bed 2-pack by New England Arbors at Tulips Orchids. Hurry! Limited time offer. Offer valid only while supplies last.